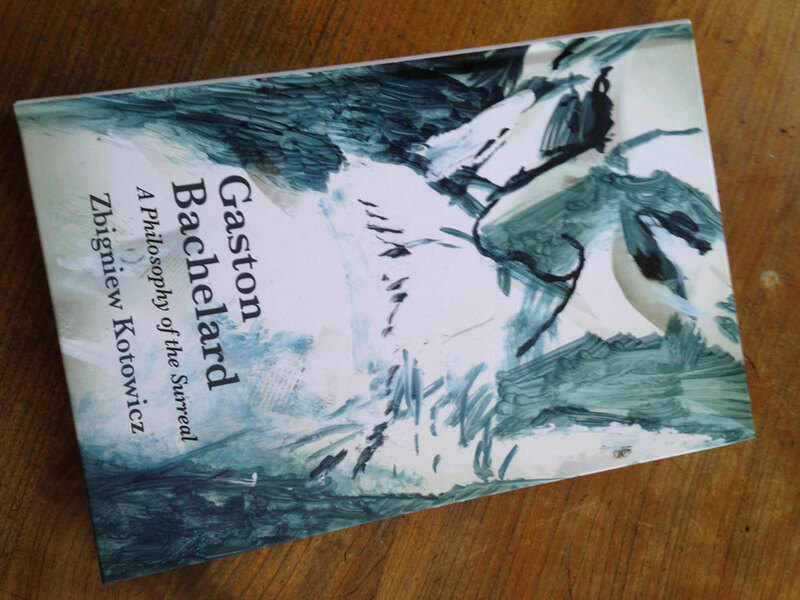 The way the world appears…, to Gaston Bachelard everything ordinary has an extraordinary something. Years ago, back in the day of the independent book shop, while browsing in one (opposite, what was then, the Czechoslovakian embassy) I came across The Poetics of Space. The paperback English translation had been recently published by Beacon Press. I’d never heard of it. I bought the book for its title (after the standard test: – open a page at random, begin reading anywhere, see if I want to keep going.., try same a few more times – if all good – buy). Eventually, one or two studios later, I got around to opening it (again). 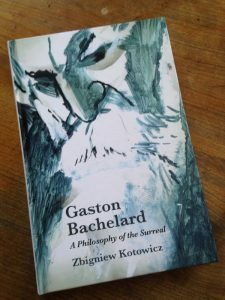 Whatever prompted me to start reading Bachelard’s book, I must have been primed and ready because it changed me – the Poetics of Space gave me, quite simply and dramatically, a new view of the world, other ways to perceive things, tools to open up my thinking.